Have you ever had the feeling that the day goes by extremely fast and that demands keep increasing? Scrum is an agile methodology that helps you organize and coordinate your team’s activities to obtain faster and better deliveries. It is the ideal tool to increase productivity and efficiency, and it can be implemented in different business markets. 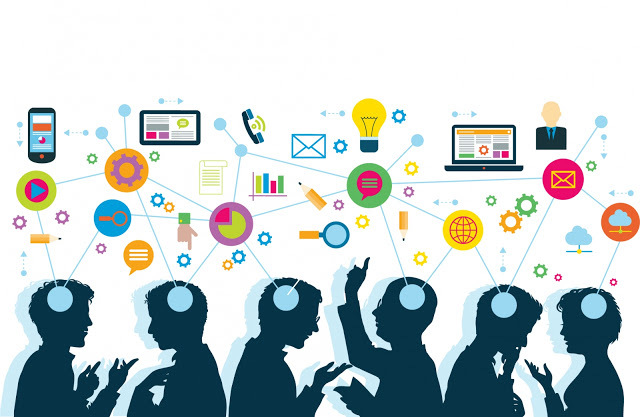 Projects that require a lot of rework, extrapolate deadlines, constantly halt when problems are found, or when members seem unable to understand each other’s roles, or even when prototypes appear to be too difficult to be implemented are just a few examples of where Scrum can be applied. Aiming to anticipate a project’s unpredictability through interactive cycles and regular adjustments, this agile tool ensures that the effort employed and the deliveries made are in balance with the goals set for the project. The result is faster decision-making, transparency and visibility of project status, as well as improving the quality of the final product. When this agile methodology is applied, it will lead to the improvement of the performance of a product or service in the market, by focusing on the real needs and desires of your customers. This is why it is so important for project planning to take into account the adjustments made during the cycles alongside the commitment to produce something that provides value for the customer. When the business responds to the market effectively and becomes part of a more efficient project management, its performance grows. 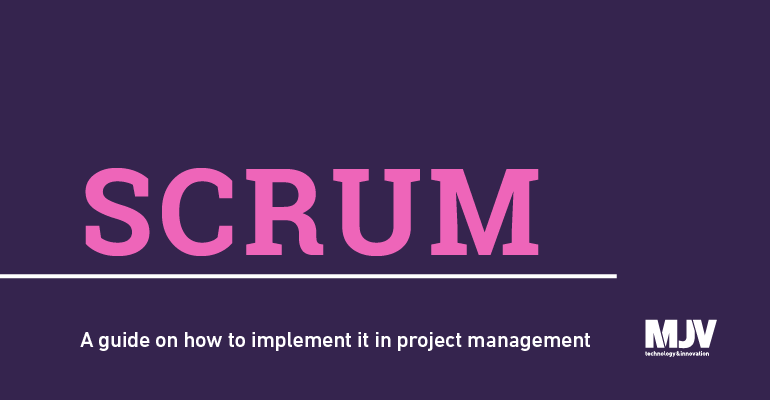 The search for satisfactory results within certain deadlines is one of the benefits of using Scrum in management.